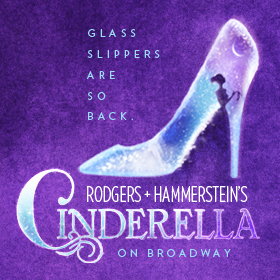 Lesley Ann Warren, who starred in the 1965 television version of Rodgers & Hammerstein’s Cinderella, will attend the Broadway production and join the cast during the curtain call for an encore performance of “Impossible” on September 23rd to celebrate the 50th Anniversary DVD release of the 1965 production. When she recently started working on "Ten Minutes Ago" again, she felt very emotional. "It brought me back to that 18-year-old girl that I was creating that role," she said. "It was such a momentous experience for me." 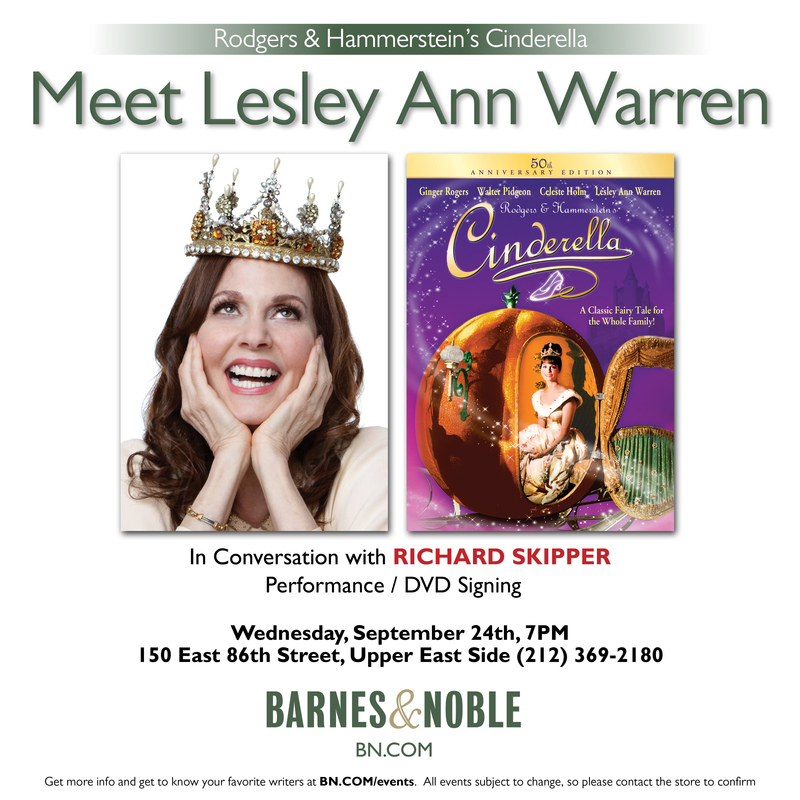 Warren will appear the following night—Wednesday, September 24th at 7pm—at Barnes & Noble, 150 East 86th Street (at Lexington), where she will perform songs, be interviewed by celebrity interviewer and blogger Richard Skipper and sign copies of the 50th Anniversary DVD. 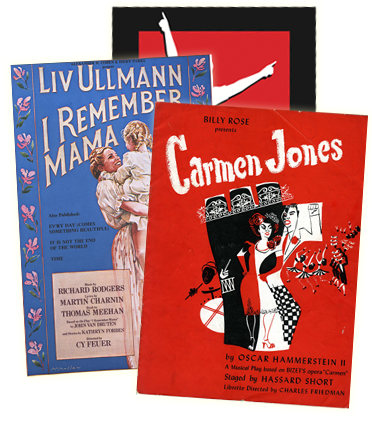 The store will offer priority seating with purchase of the DVD at this special event.